<span style="color: rgb(36, 38, 43); font-family: ProximaNovaRgRegular, " lucida="" grande",="" "lucida="" sans="" unicode",="" sans",="" verdana,="" sans-serif;="" font-size:="" 14px;"="">Sublet Until December 31, 2021 With Option To Renew, Landlord Will Consider New Lease. 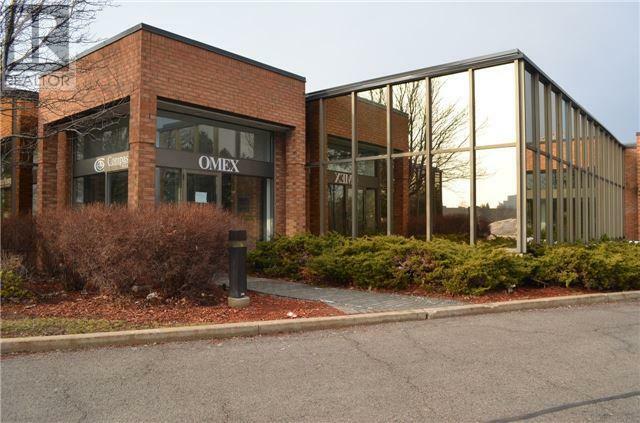 Good Signage Exposure , Nicely Finished Office Space With Reception Area, Broadloom, Private Offices, 2 Private Washrooms, Kitchenette With A Large Vestibule Entrance, Ample Free Surfaced Parking. Very Attractive, Office Complex Close To Hwy 404, 407 And Major Roads.